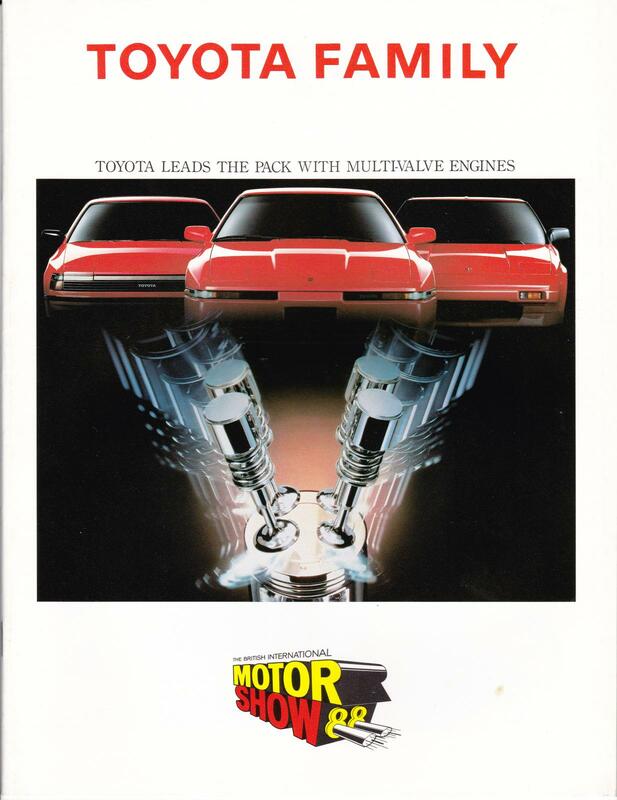 Classic and Sportscar July 1983, including Toyota 2000GT, Moke v Mehari test, Elva Courier, Sunbeam Tigers at Le Mans. Ã‚Â£1.20 + P&P. 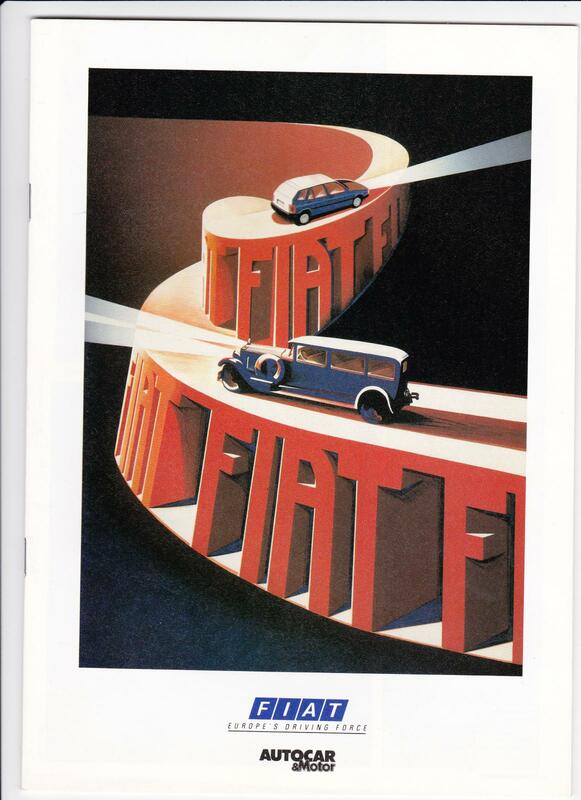 The 1987 Ford Cars brochure please if it's still available! Edit: just seen it was posted two months ago, ooops. I'm not holding my breath! It's still here, I'll pm you. i'll have the 79, 82 and 84 CARs please (already got the Jan 1985). C1am, the Ford brochure arrived this morning in perfect nick - cheers! Wow, that was quick. I sent it second class last night. Good old Post Office! 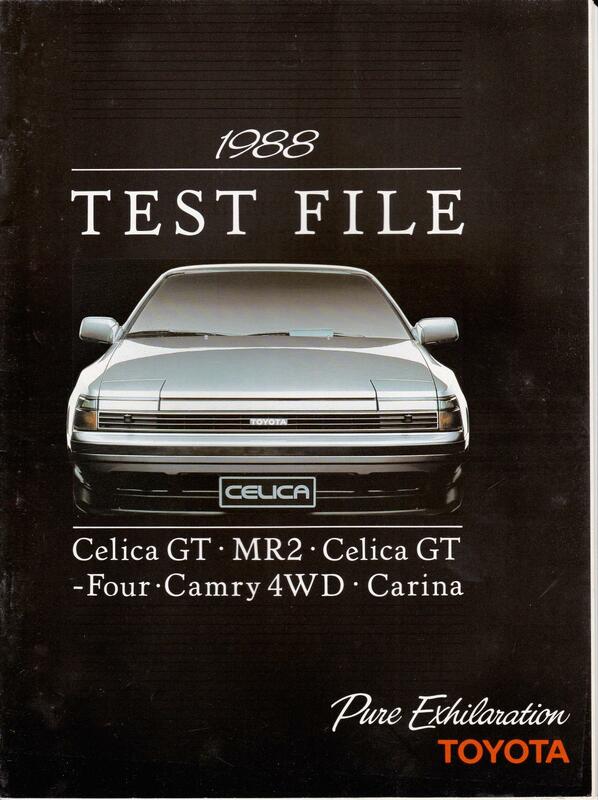 Classic and Sportscar February 1990. 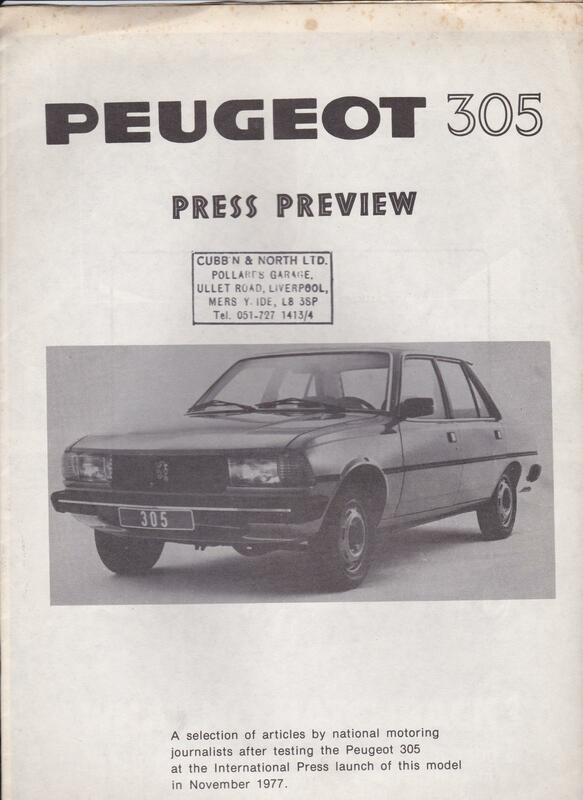 Includes features on Corvair, racing Lotus Elite. I've two copies - Ã‚Â£1.20 + P&P each. As a bit of a bonus, they arrived while I was working at home and the missus was out, so I'm not going to be singing soprano for adding to my mountain of old car magazines. Could I put my name to the Jan '85 CAR, please? Will send PM. Arrived this morning - thanks. Not bad for 2nd class post, given it was posted on Saturday. Looking forward to reading it this evening. Royal Mail don't hang around! Thanks again. Got mine today, spot on! Hello, can I have the A5 Metro booklet and the 1981 Range Rover brochure please? Not sure how I missed them the first time round! Goddamn it. I thought there would be springs. This should be Brochure Sale, surely? 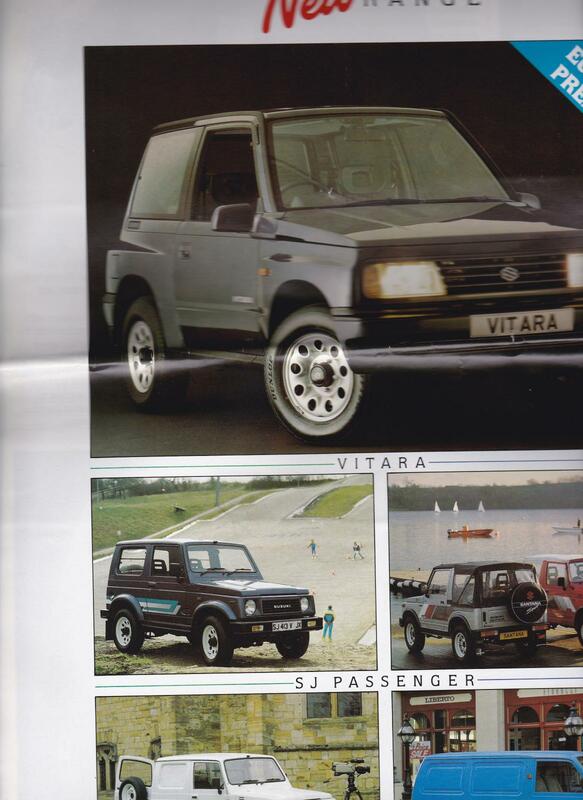 /\/\/\/\ I will have that one with the hot honda concerto action involved 1990 roadtest, and car choice 1992. PM me details and I will paypal you. Did anyone buy that AC Delco poster? I wouldn't mind it. Range Rover 14 page brochure from 1977. Ã‚Â£4 posted. 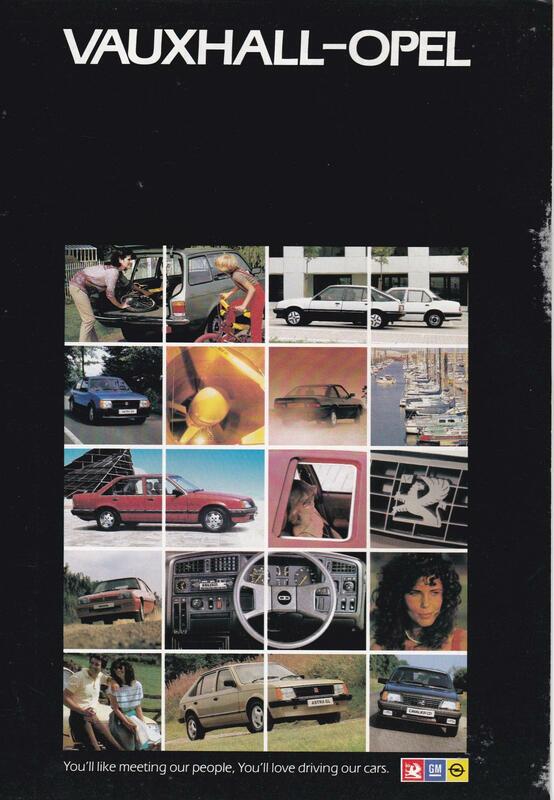 Mitsubishi range brochure, 1986, with Colt, Lancer, Space Wagon, Galant, Starion, Shogun, L300 van. Ã‚Â£2 posted.